Locked up in a foreign jail thousands of miles from home, a gap year student is accused of murder. This is every parent's worst nightmare but it has been the Palfreemans' experience for the past eighteen months. Jock Palfreeman's life changed on an evening out in Sofia. "I was attacked and they pulled knives on me six times. There was probably a mistranslation or misunderstanding". 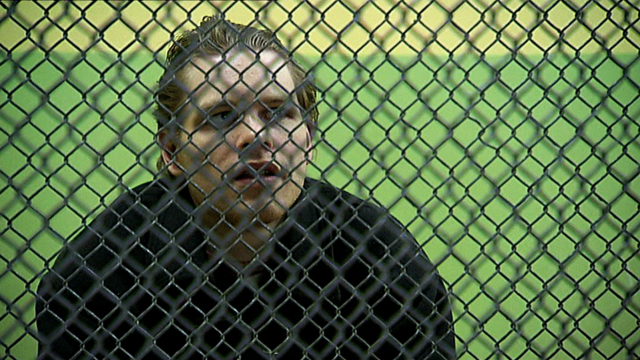 Jock Palfreeman insists he acted in self-defence but Bulgarian justice charged him with first-degree murder. His father is desperate to prove his innocence but he is fighting a losing battle: "Unfortunately the law is different for different people in this country."